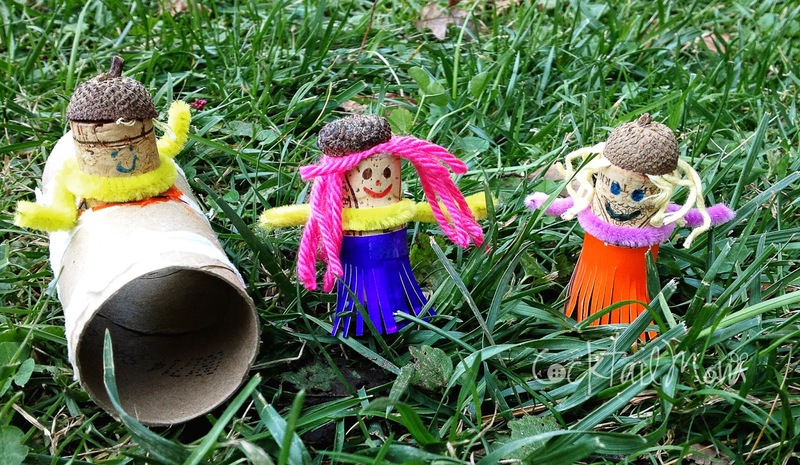 CocktailMom: Why not have your kids make their own toys today? It's winter break and it's quite possible that your kids are driving you a wee bit crazy. Everyone is excited about the expectation of gifts and food and relatives visiting. Maybe you could use a few minutes to yourself but don't want to plop the kids in front of a screen? Hand them some random items and see what they come up with. Try giving them the corks leftover from the wine your family drank the other night, some paper, scissors, pipe cleaners, markers and glue and simply tell them to make some dolls. Yes, dolls. Okay if you have boys in your house tell them to make superheros. See what they come up with on their own. Tell them that the dolls/superheros need clothes and hair, maybe a hat to wear. Then give them another challenge. Raid your recycling bin and tell them to build a house and a car for the dolls/superheros to use. When you supply the items for the children to create, they instantly start using their imagination. It's amazing what they will come up with.